The CR-Z lacked a direct competitor and tried its luck on a niche segment by attempting to be both agile and fuel-efficient, but it was eventually surpassed by regular compact cars in both chapters. Honda Performance Development tried its luck in making it more appealing with a supercharger kit that delivered an extra punch, which was limited to version equipped with a six-speed manual transmission. This didn’t do the trick and neither did the cosmetically updated version, introduced last November, with its added features, options and fresh trim grade. 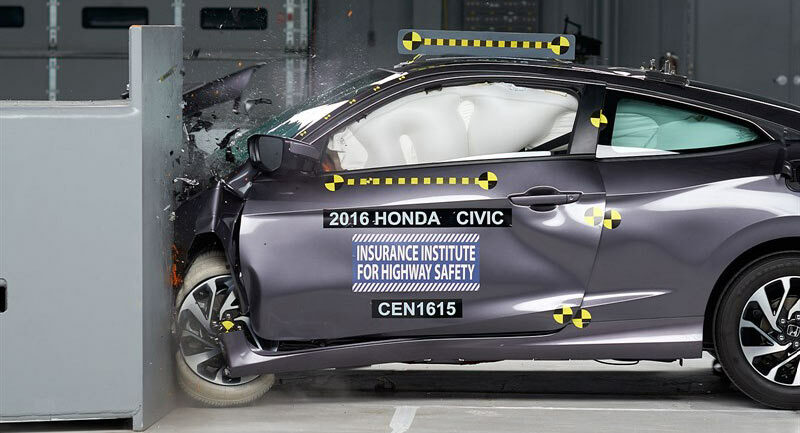 The 2016 Honda Civic Coupe has been awarded with a Top Safety Pick Plus by the Insurance Institute for Highway Safety (IIHS), when equipped with a front crash prevention system. Its predecessor in the small overlap front, moderate overlap front, side, roof strength and head restraint evaluations, the new two-door scored 'Good' earnings, while its front crash prevention system, which is an optional feature available with the Honda Sensing banner, has assured a 'Superior' rating. IIHS' engineers put the new Civic Coupe through its paces in track tests at 12 mph (19 km/h) and 25 mph (40 km/h) only to discover that the car avoided collisions when equipped with the safety tech; note that the system includes a forward collision warning, which meets the National Highway Traffic Safety Administration (NHTSA) criteria. The largest automotive recall ever is about to get even bigger, as Honda will call back an additional 21 million cars, related to the Takata airbag problem, worldwide. It's not clear yet how many of the additional 21 million vehicles are found in the United States or other countries, as the Honda Executive Vice President, Tetsuo Iwamura, did not say. However, the latest batch of cars are likely part of the campaign ordered by the National Highway Traffic Safety Administration (NHTSA) earlier this month, according to the NYTimes. 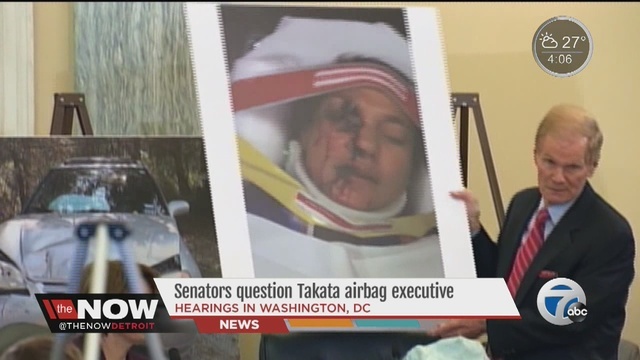 Takata's airbag inflators that use ammonium nitrate and lack a moisture-absorbing desiccant can explode with too much force, sending shrapnel into the passenger compartment. Due to this condition, at least 13 motorists have lost their lives in the United States and Malaysia and more than 100 have been injured in accidents worldwide.